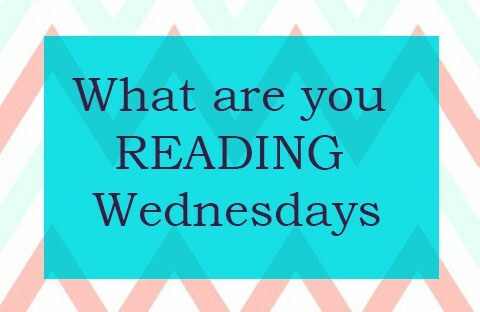 Today I'm joining in What Are Your Reading Wednesdays, a new-for-me weekly meme hosted by Andie at It's A Reading Thing . . . 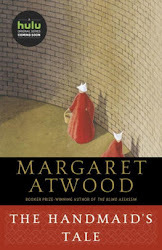 Participate by including some information about the book you're currently reading . . .
3. Would you like to live in the world that exists within the book? Why or why not? Page 34 . . .
"Perdu rolled up the sleeves of his white shirt, checked that his black tie was straight, took out the reading glasses he had recently started wearing and with a deferential gesture, escorted the customer into the heart of his literary world: the leather armchair with a footstool in front of a large plate-glass window that framed a view of the Eiffel Tower. There was, of course, a side table for handbags too--donated by Lirabelle. And next to it, an old piano that Perdu had tuned twice a year, even though he couldn't play it himself." Would I like to live in the world created by author Nina George? Absolutely!! 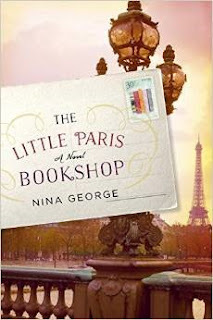 Having access to a bookstore housed on a barge along the Seine with a view of the Eiffel Tower and a bookseller who pays great attention to detail, comfort, and hospitality is my idea of book heaven. Reading this book brings back fond memories of visiting Paris and strolling along the Seine, perusing the books for sale in open-air stalls. 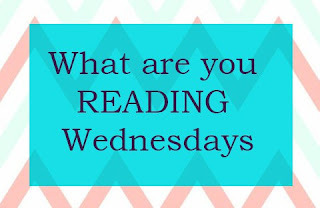 What Are You Reading Wednesdays was originally published by Catherine for bookclublibrarian.com. This post cannot be republished without attribution. Retweeting and sharing on Google+ are appreciated.